Since the dawn of cryptocurrencies, and in particular Bitcoin (BTC) the aim has been to facilitate a new breed of payment system. One of the key tenets of any peer-to-peer payment system is that it has to have superior privacy, or at least a degree of privacy. The Bitcoin whitepaper has a section dedicated just to privacy. It details how BTC has a level of anonymity which requires the user keeping their public address anonymous. Times have changed since the creation of Bitcoin though and it’s no longer as feasible to keep your wallet address separate from your identity due to most fiat on-ramps, such as Coinbase and similar sites, being required to comply with KYC ( Know Your Customer ) Laws. Due to the permanent nature of the blockchain, if at any point your true identity is linked to a wallet address, then the whole history of your transactions then becomes public knowledge. There are even companies being created nowadays dedicated to forensic analysis of public blockchains for purposes of tracking tax evaders and other criminal activity. 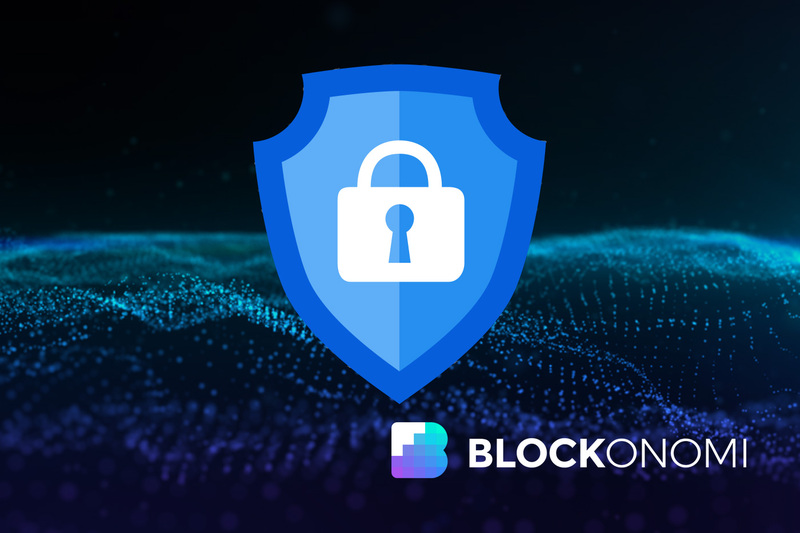 Depending on the sensitivity of the transaction and the convictions of the user, other cryptocurrencies have sought to solve this problem by having enhanced levels of privacy and complete identity protection. We present to you, the list of cryptocurrencies that excel in the field of privacy. 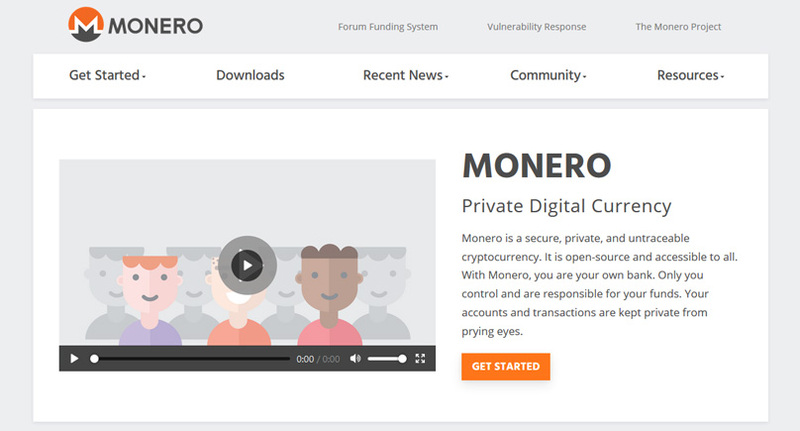 Monero (XMR) is the ultimate privacy crypto. All transactions are completely hidden. Wallet addresses are private including the amounts of each transaction. Unlike BTC, you cannot explore the Monero blockchain or trace any transactions. With XMR being inherently private, users do not need to generate new wallet addresses as with other cryptocurrencies to protect their identity and privacy. Transactions are bundled with others, called coin mixing to hide individual transactions. XMR is interchangeable or fungible. The BTC blockchain can “blacklist” funds that is linked to illicit transactions but this is not the case with XMR. Another interesting fact is that the CryptoNote encryption makes XMR resistant to industrial grade mining. The most notable feature of DASH is PrivateSend. How this work is that the transaction amount is broken down into smaller denominations, ie. 0.01 Dash, 0.1 DASH, 1 DASH and 10 DASH. The transaction is mixed with coins from two other users that want to send the same amount. The DASH network relies on a system of masternodes. Masternodes are dedicated nodes, usually on a dedicated server or Virtual Private Server (VPS). These servers take care of maintaining the DASH blockchain and handle advanced features like PrivateSend. The masternodes will pay each users back the same amount into their wallet but to a new address. For each transaction the wallet will generate a new receiving address. The masternodes will never know who the user is. To make the transaction completely private this process with happen a number of times. 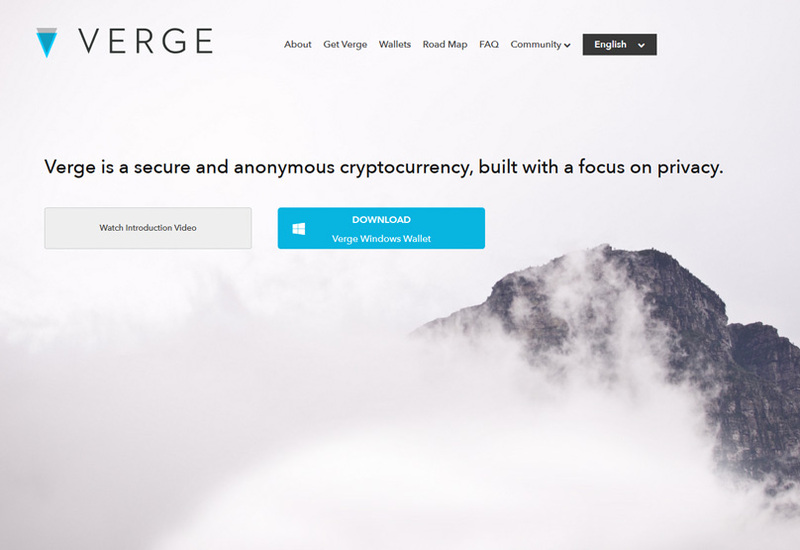 This cryptocurrency was originally called DogeCoinDark but rebranded as XVG in 2016. This move as seen a way to legitimize the currency and move away from any associations it may have with illicit activities. Instead of an obscure blockchain, the Verge Currency (XVG) does not rely on cryptography to hide transactions on the blockchain. Instead, technologies like Tor and I2P hide the IP address and location of its users. The Tor network, which stands for The Onion Network creates layers of obfuscation to hide a user’s original IP address. These technologies create networks within networks by hiding the original IP addresses of users and making it very hard to impossible to pinpoint. A great feature of this currency is the use of Stealth Addresses. This create a one-time wallet address for the receiver and cannot be publicly linked to either parties. This relies on the Elliptic Curve (EDCH) which is a math principle. Knowing each other’s public keys, the parties can generate a shared secret. Due to its nature this special key cannot be reverse engineered to find the sender or receiver’s wallet addresses. 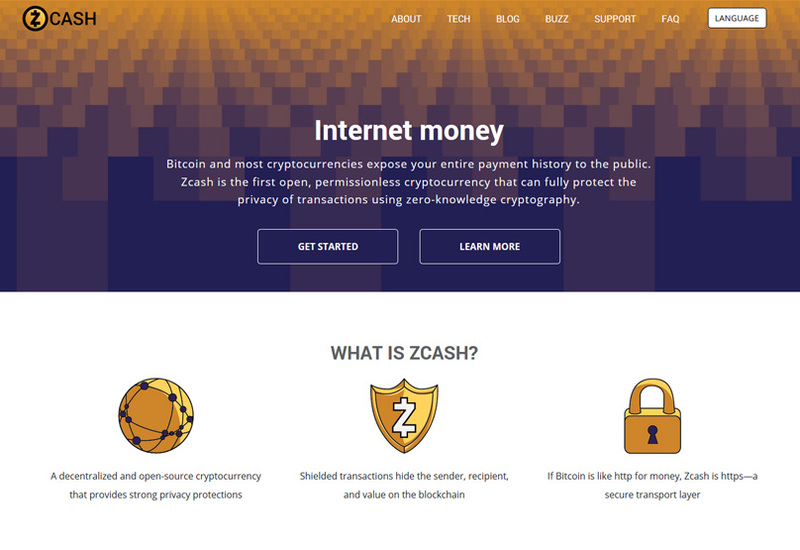 Zcash (ZEC) was conceptualized as a research proposal called the Zerocoin Whitepaper. Like XVG and DASH the ZEC blockchain is open to the public. 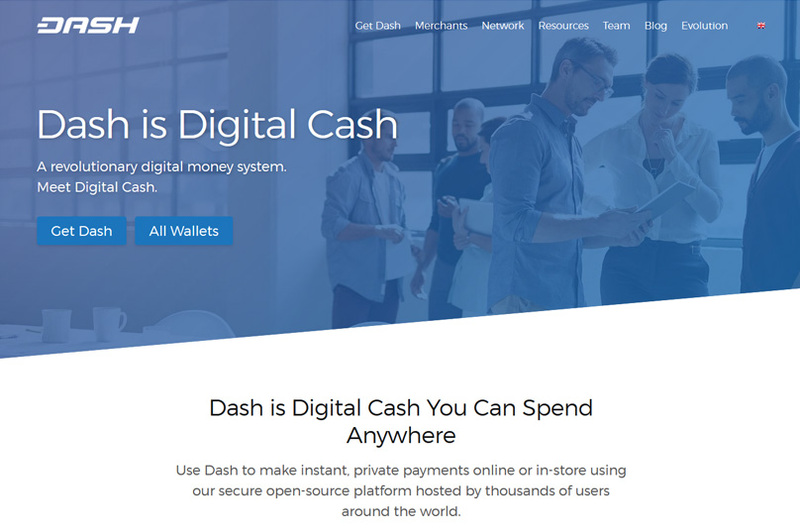 However, it is similar to DASH in that it has an optional feature where users can hide the sender and receiver wallet addresses as well as the amount sent. The coin relies on what is know is zero-knowledge proofs to protect the security of its users. The simply means that someone can prove to someone else that they know the value of something else without giving away any other of their personal information. 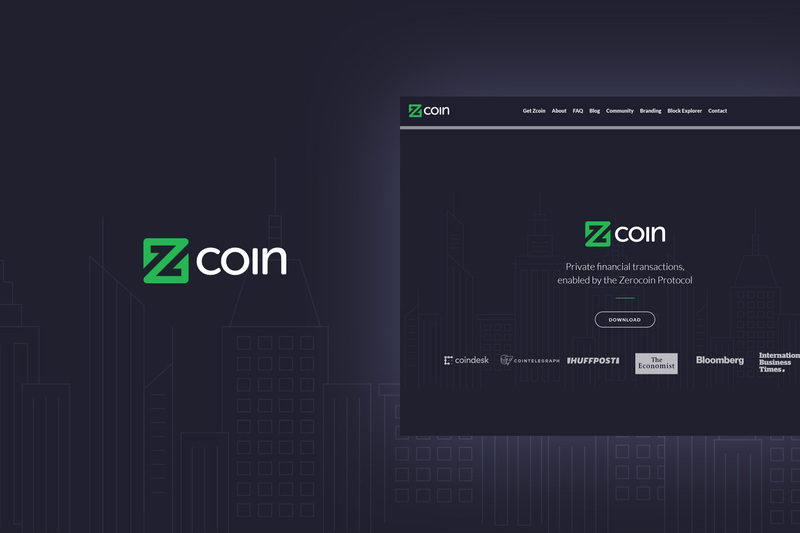 Similar to ZEC, ZCoin (XZC) also implements the ideas of the Zerocoin concept. Instead of coin mixing or bundling transactions, the idea behind this is that users can mint a private coin. This turns a public coin into a private coin. The user destroys a coin and creates a mathematical proof that they destroyed the coin. This creates a new coin without a previous transaction history. This coin remains private and the user’s identity is not revealed when they transact with this coin. The coin remains private and can be used again in private transactions. 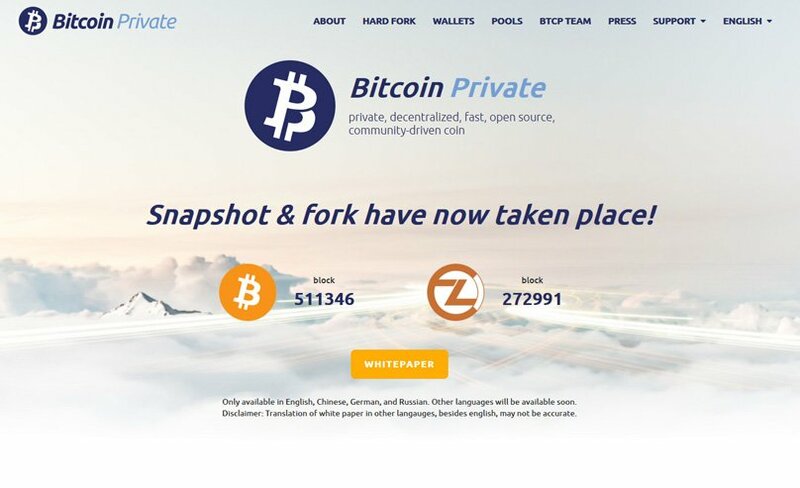 Bitcoin Private (BTCP) was created on 28 February 2018 when it split from the BTC blockchain, also called a hard fork. It was unique in that it also incorporates the ZClassic (ZCL) cryptocurrencies into its protocol called a “fork-merge”. The privacy aspect of ZCL was adopted to include optional shielded transactions. Users will have the option to send shielded or unshielded transactions. PIVX was forked from DASH. PIVX uses a privacy protocol called zk-SNARKs or zero-knowledge proofs which is also used in ZEC, XMR and DASH. 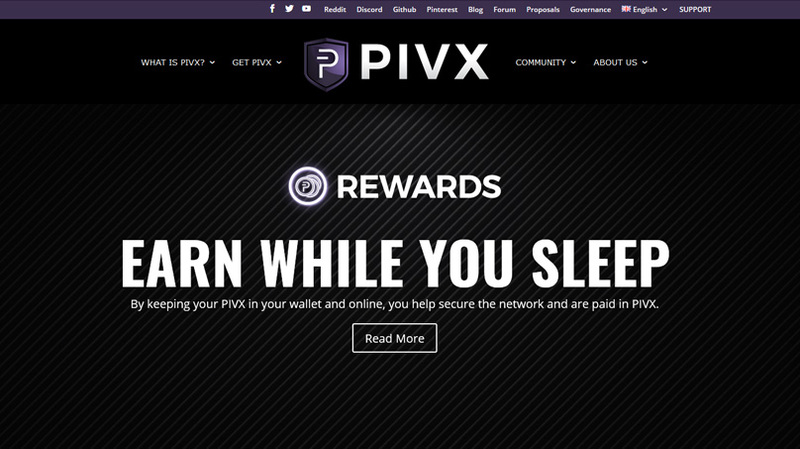 PIVX is completely different to XMR and ZEC in that it doesn’t require mining to generate new coins but holders earn a stake or reward for simply holding PIVX in a wallet, also called Proof of Stake (PoS). Similar to ZCoin it also uses a custom version of the Zerocoin algorithm. It has an optional feature to send private coins. Users can send fractional amounts and send coins directly to a receiving wallet. In this sense it is a hybrid between DASH and ZCoin. 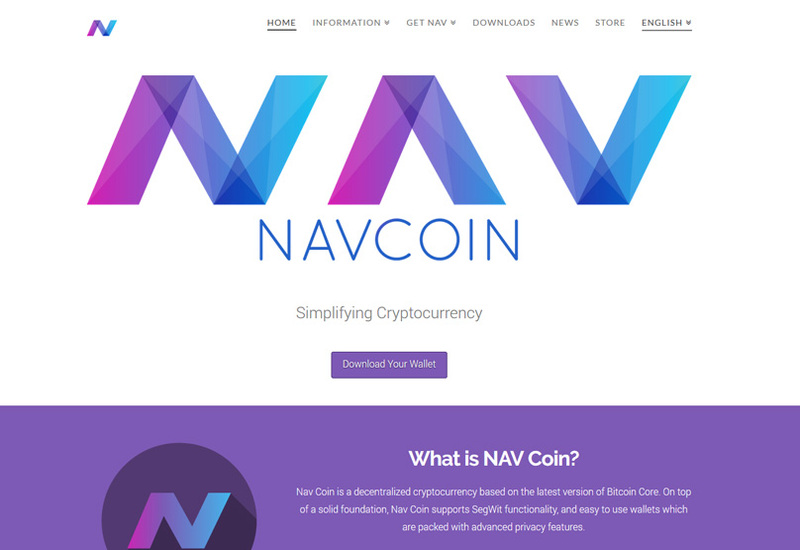 Navcoin is based on BTC so it is an anonymous cryptocurrency. To extend its privacy features it uses another blockchain called subchain. This is often seen in Ethereum-based ERC-20 tokens that run on the ETH blockchain. The technology is called the NavTech. The idea behind this is to break the apparent links between sender and recipient. 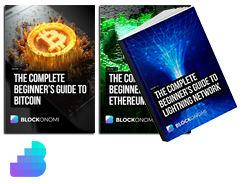 How this works is that users can choose to send an anonymous transaction. This will send the recipient address and the amount of coins required to the NavTech server. This server creates a new transaction of a random size with the encrypted wallet address of the recipient to another random server. This server decrypts the wallet address and sends the funds from an existing pool of coins to the recipient’s wallet. The pool is filled up again from the sender’s wallet. Thus, there is no direct link between sender and recipient. Due to the extreme nature of privacy cryptocurrencies, it has unduly attracted some bad publicity from critics. It has been labeled as the favorite cryptocurrencies for sending illicit funds by criminals and for use on the darknet. Arguably, any currency can be used for money laundering and criminal activity, even fiat currency. One of the basic premises of the Bitcoin revolution is to create freedom for people to transfer value directly without the interference or permission of a third party. This freedom extends to complete privacy of trade. Third parties are already snooping in on the public ledgers of cryptocurrencies. Whether this be to profile users and their spending habits or to monitor for illicit trades, this should be a serious concern to people who agree with the fundamental ethos of the blockchain. Tech Giants Ban Cryptocurrency Advertising – What Does it Mean ?